Hooks and slices adding strokes to your card? Take advantage of the all new e6, the softest multilayer golf ball on the market, designed to reduce your spin for straighter distance. The new larger Dual Dimple provides reduced drag for higher speeds and increased lift, while the softer Surlyn cover and low compression core make for the softest e6 yet! 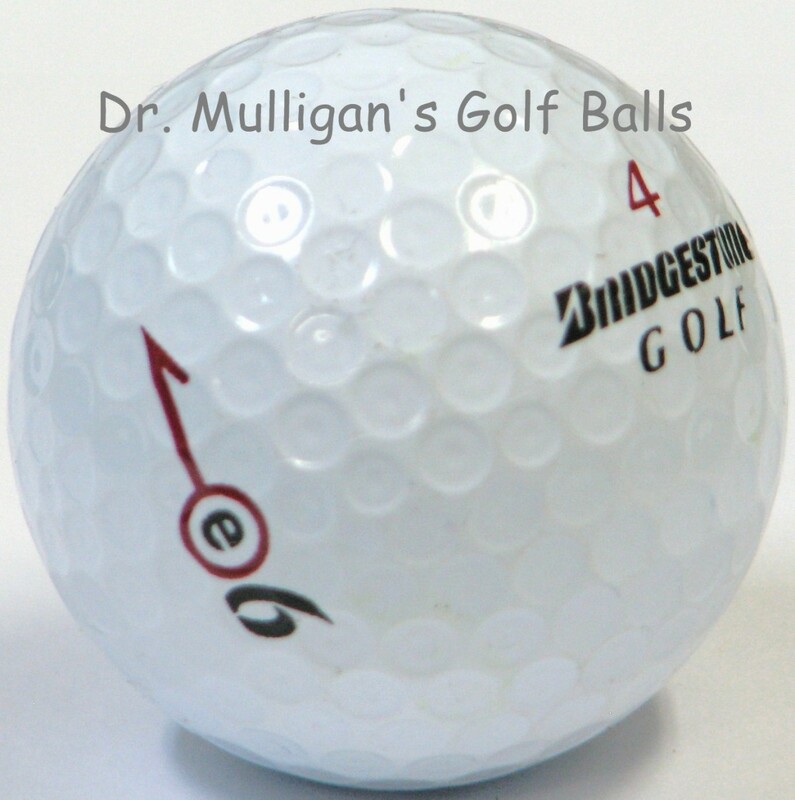 Golfers in need of something that offers advanced control, improved distance and unmatched speeds should be sure to check out the 2012-13 Bridgestone e6 Golf Balls. 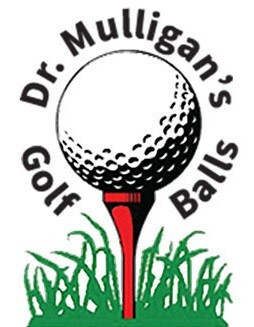 The novel design of these golf balls make them some of the softest and highest performing multilayer products on the market, reducing ball spin for increased shot yardage. The Dual Dimple construction also makes the e6 highly aerodynamic with minimal drag, offering greater lift and velocity. 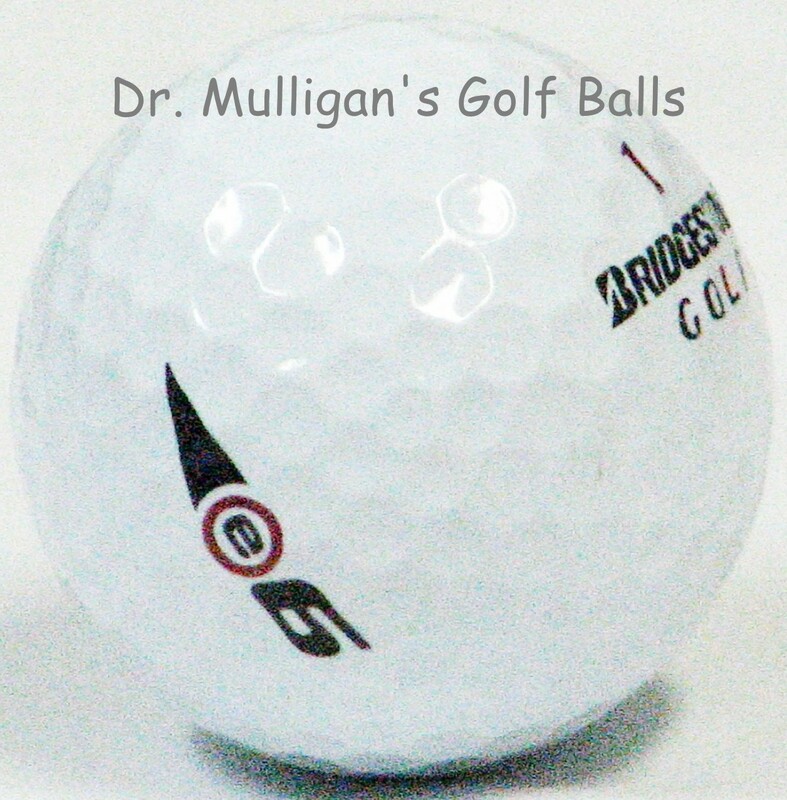 Finally, the Surlyn cover and low compression core make these golf balls softer and easier to play.